Please scroll down for more information about some of these events and other ideas! 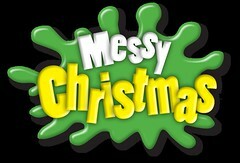 Call the Church Office on 8278 7699 for more information. Want an alternative family-oriented service? 6pm Drinks and Nibbles. 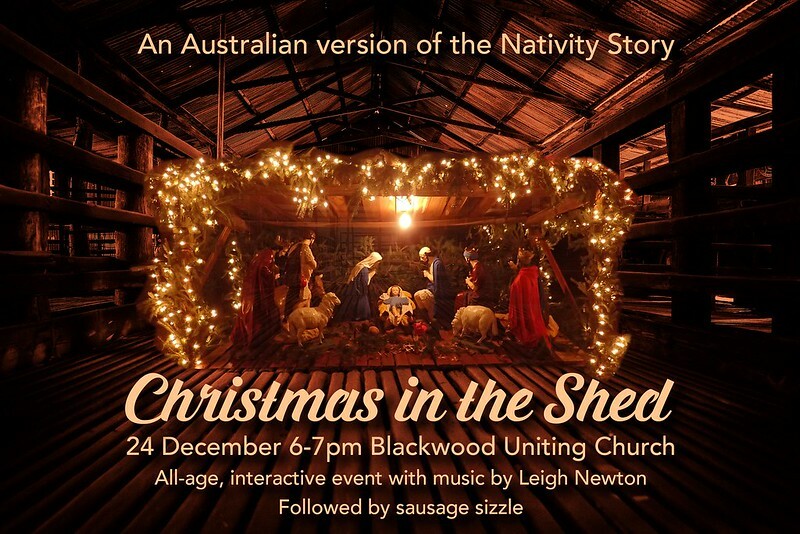 7pm Carols Service. 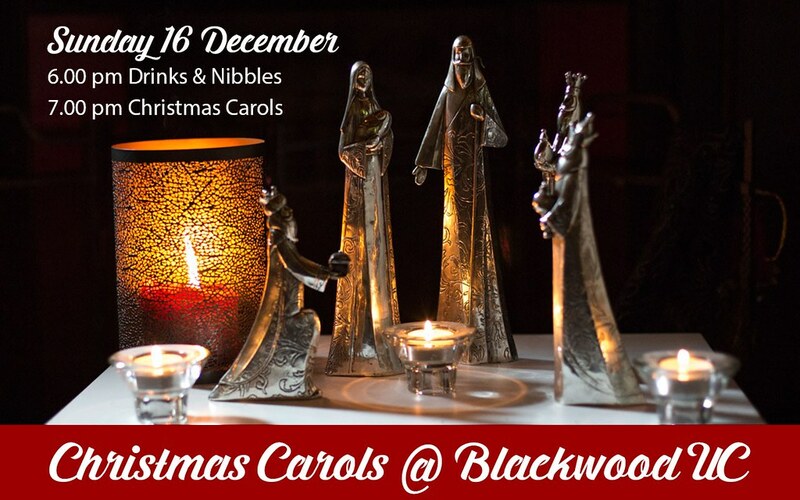 Join us for an informal time of singing Carols in the church. Led by local and guest musicians. Finding Christmas hard this year? 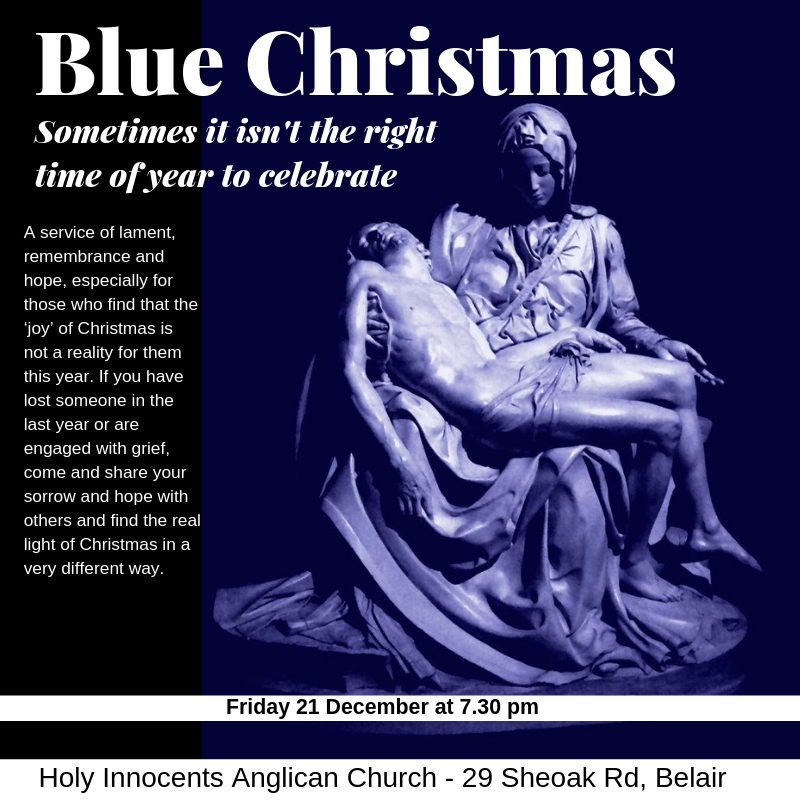 On behalf of the local Christian community, Holy Innocents Anglican Church will be hosting the Blue Christmas service for those who are finding the call for ‘joy and goodwill’ just a step too far this year. If you have experienced grief or are experiencing grief and wish to gather with others who share those feelings this Christmas, then we invite you to attend Blue Christmas. Light in the darkness, pathways to hope. Please click HERE if you would like to enlarge the Blue Christmas image to read more of its message. Or click the link to download a Blue Christmas Flyer 2018. 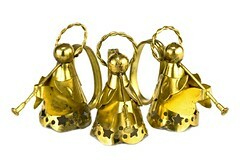 This year, why not give gifts that give back? 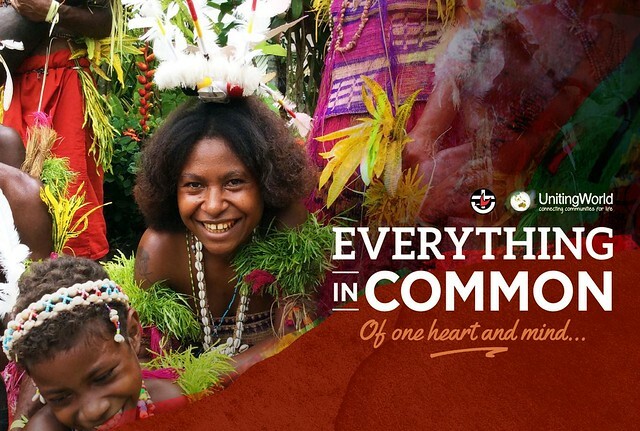 Do have a look at the “UnitingWorld” catalogue from the UCA – “Everything in Common Gift Catalogue“. Christmas can still change the world and you can be part of it. By celebrating Christmas differently, you’ll join brothers and sisters around the world in finding our way back to the real reason for the season. Worship Fully, Spend Less, Give More, & Love All. Click here to learn more about the Advent Conspiracy.